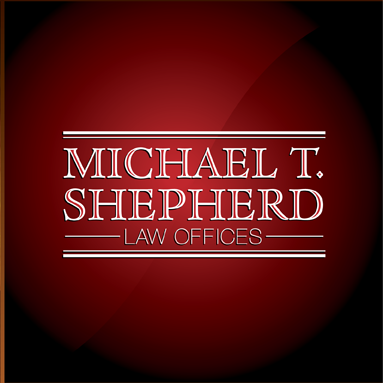 Michael T. Shepherd brings his training as a mediator, plus 41 years as a successful litigator, to guide all parties to a satisfactory resolution. Mr. Shepherd completed rigorous mediation training at the University of Pepperdine, School of Law, Straus Institute for Dispute Resolution. He believes that mediation can be a vital process to resolving your legal matter. Mediation brings all parties, plus their counsel, to the table with the goal of reaching a resolution without the expense of a trial. 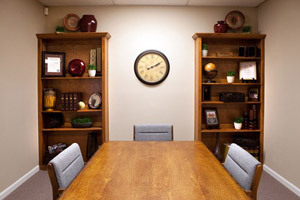 The office has two conference rooms that have been designed for discretion and comfort. 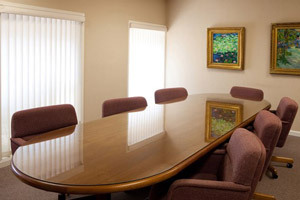 Both conference rooms and the office have multiple entrances and exits available, so that we can accommodate multi-party mediations comfortably and all parties can expect privacy and a professional approach necessary for a successful mediation. Wi-Fi and an in-house notary public are provided for all mediation sessions. 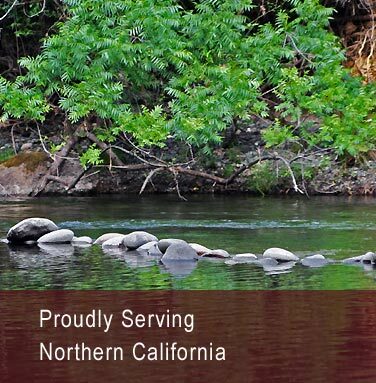 In addition, we have conference rooms available in Yuba City, Sacramento and Red Bluff for your convenience and to accommodate your schedule. All travel is provided gratis to all parties.